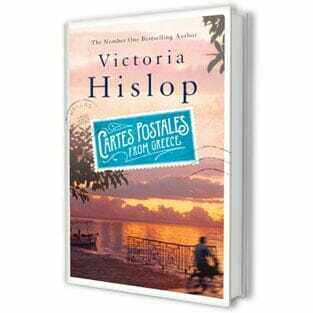 “In my new book, Cartes Postales From Greece, my fictional character makes a journey around Greece and falls in love with the Peloponnese. 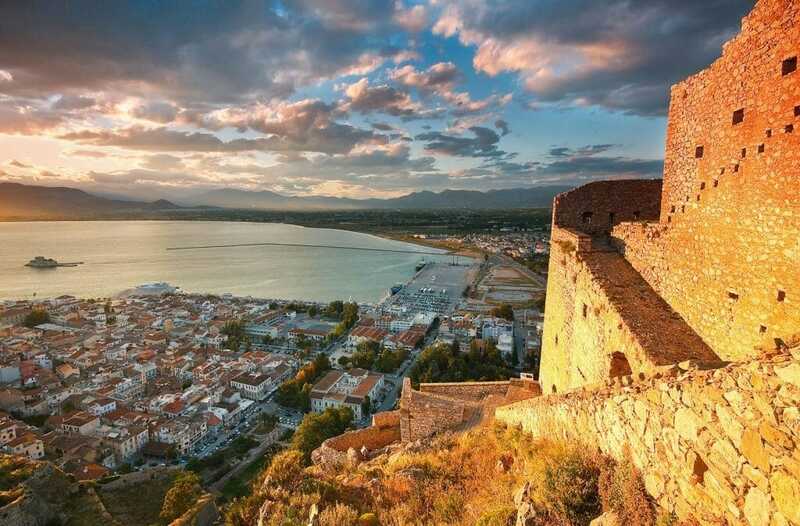 In order to write about him, I had to go travelling myself, heading westwards from Athens to this wonderful southernmost part of mainland Greece. I began in autumn, with plenty of energy to sightsee (this is the perfect season, with the sea staying warm enough to swim in until mid-November) and my travels soon shaped the route that my character Anthony would take and inspired the stories he would tell. I went where tourists throng as well as to places where they don’t tend to hang around for long. Sometimes I found myself where they don’t go at all, occasionally because of my terrible map-reading. Mistakes sometimes led to happy discoveries.